FREE! No charge or reservation needed! 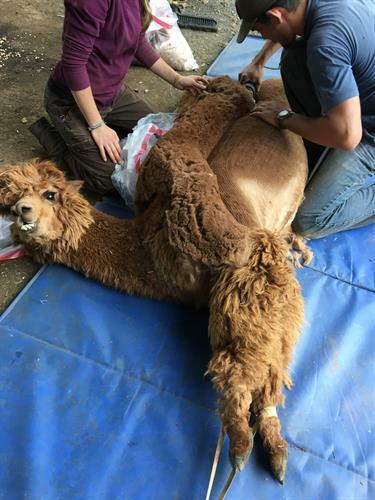 SHEARING DAY at Pacabella Farm Alpacas is Thursday, April 4th!